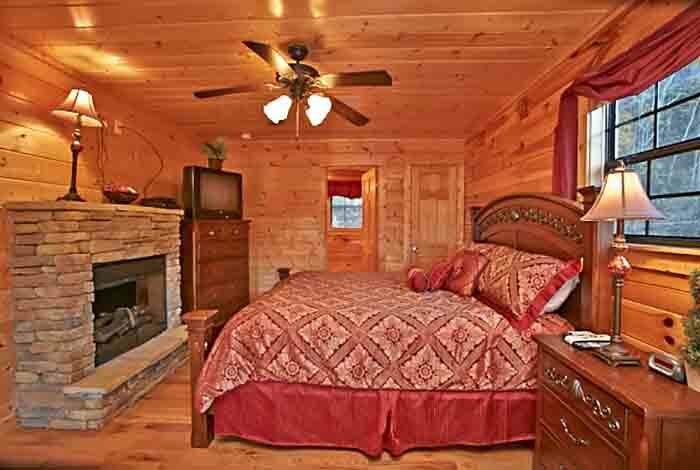 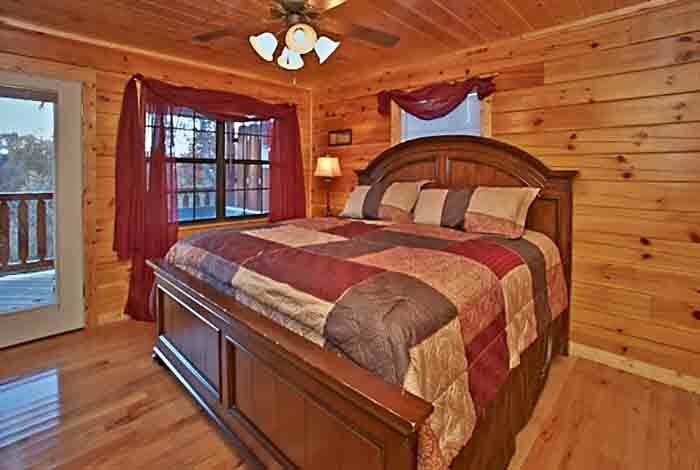 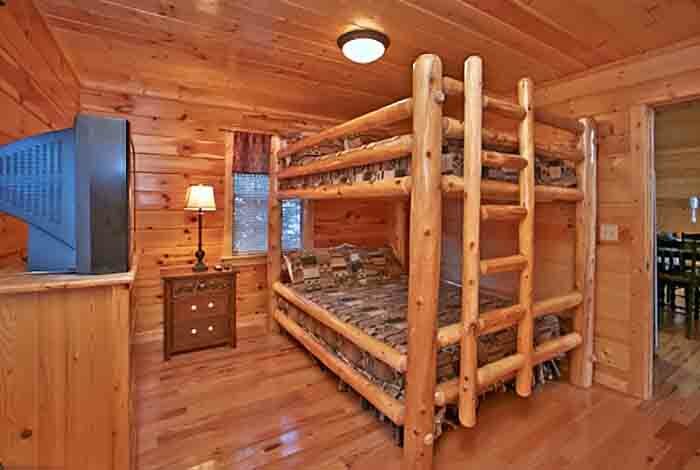 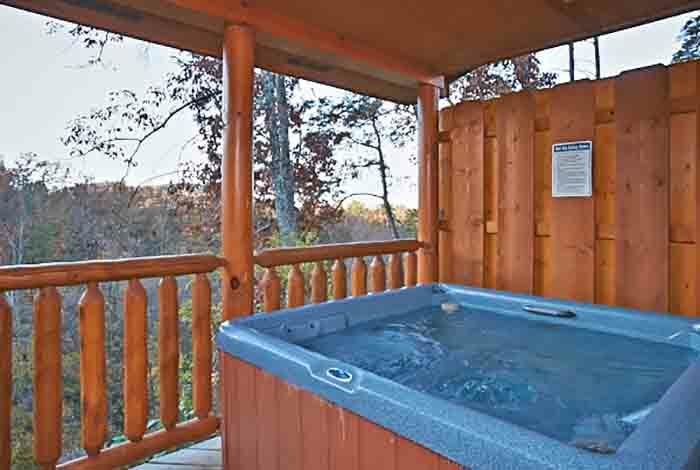 Adorable Escape is the perfect Pigeon Forge/Gatlinburg cabin to escape all your troubles, have fun, and relax. 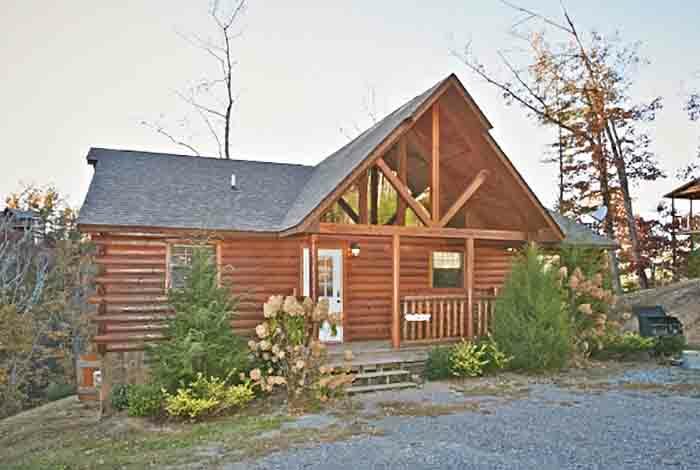 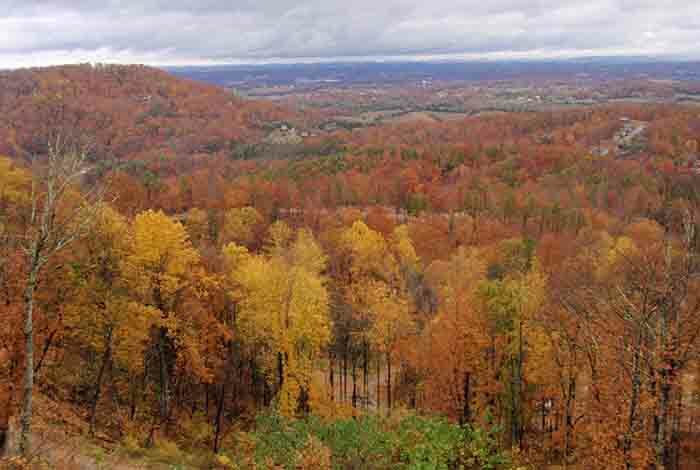 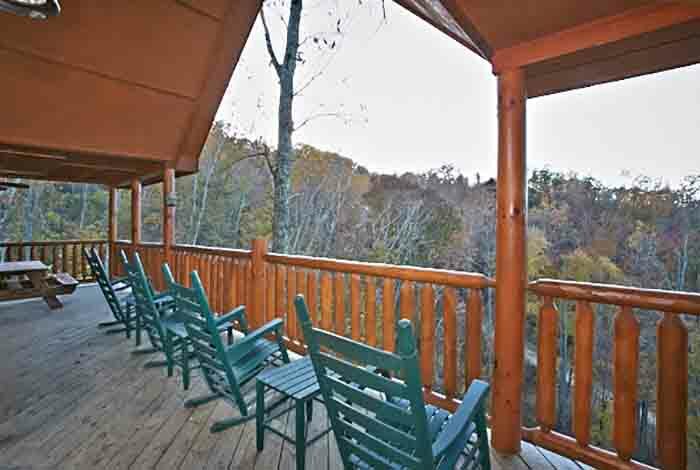 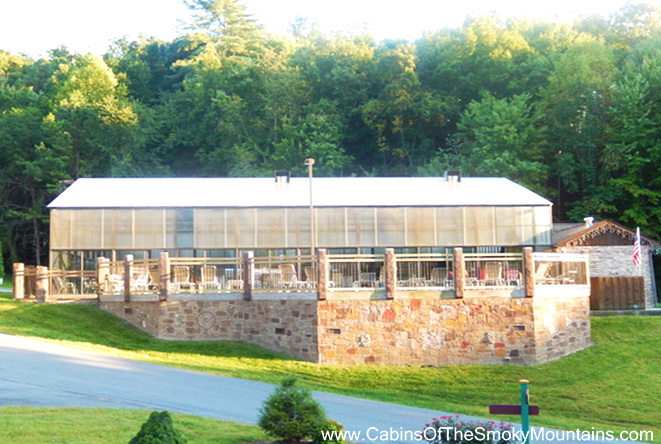 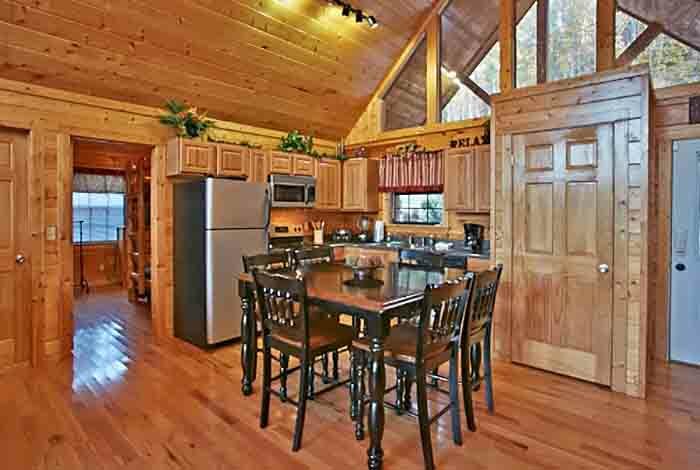 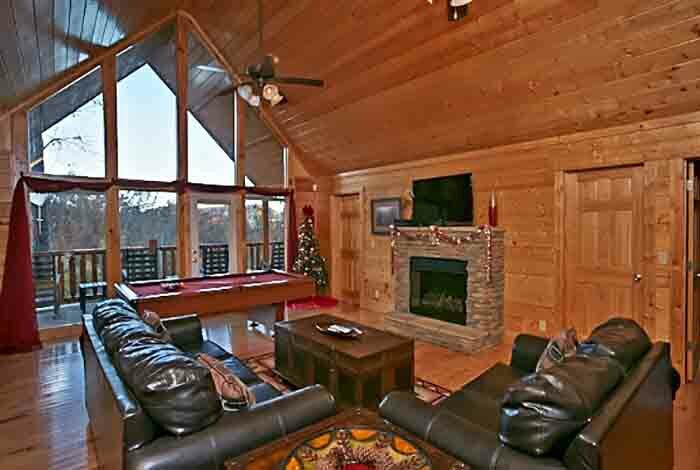 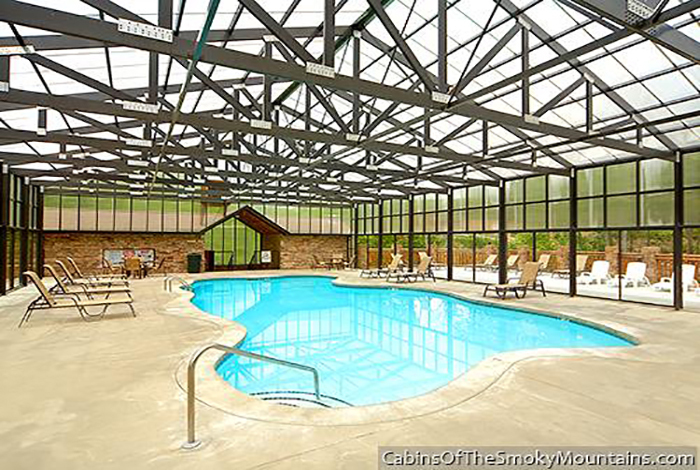 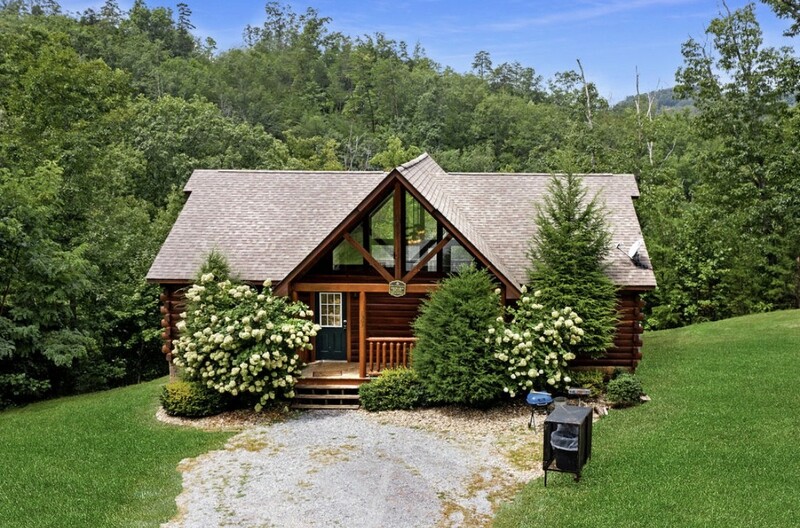 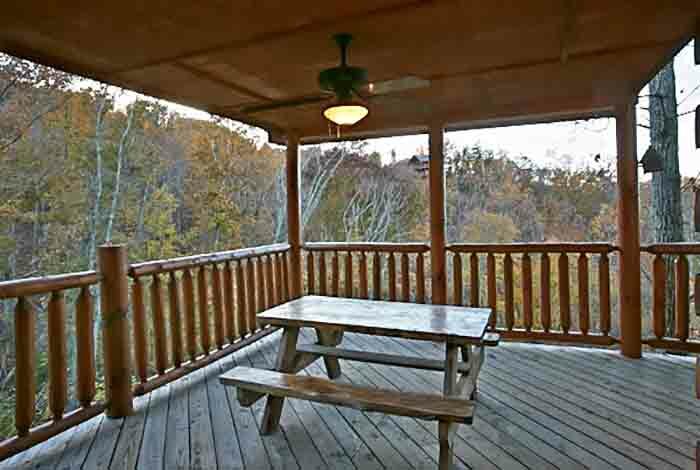 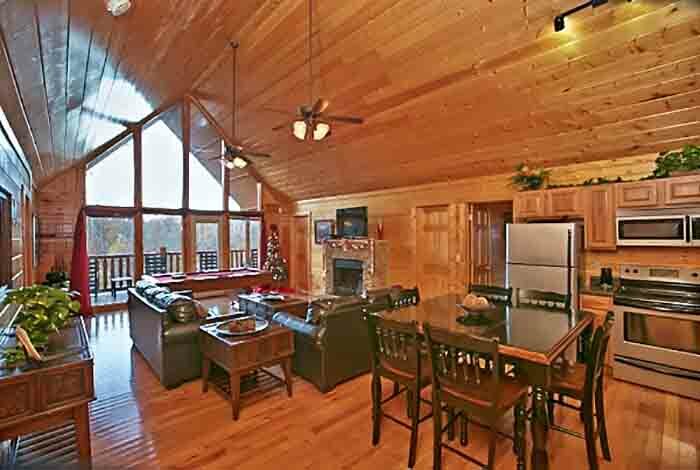 Located in Hidden Springs Resort this cabin offers beautiful, serene views just minutes away from all the attractions and fun the Smokies has to offer. 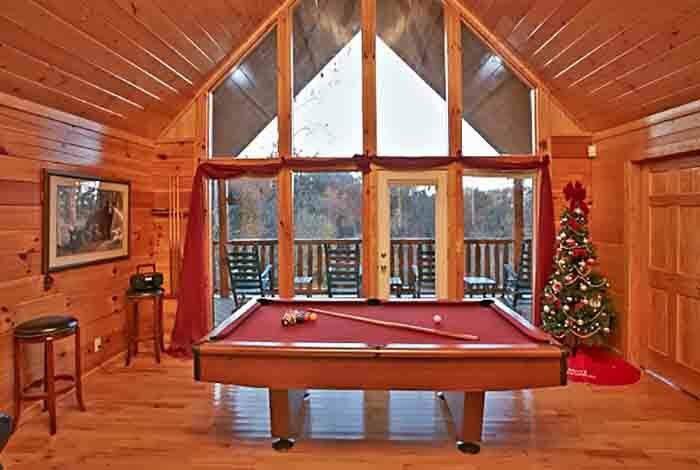 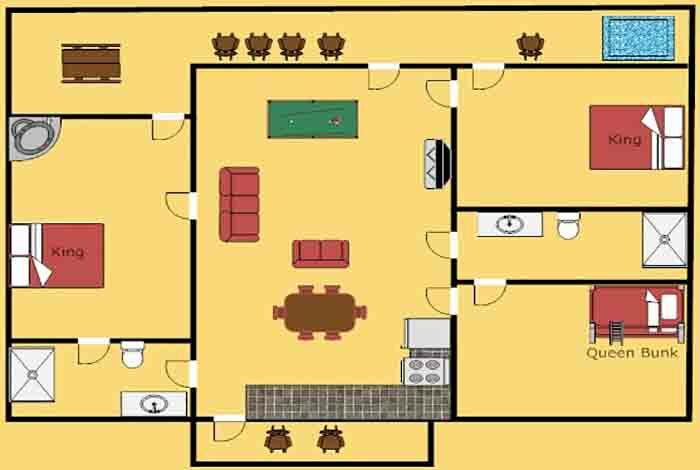 Play a game of pool with your family and friends, enjoy a private picnic on your deck, or relax and enjoy the view from your hot tub. 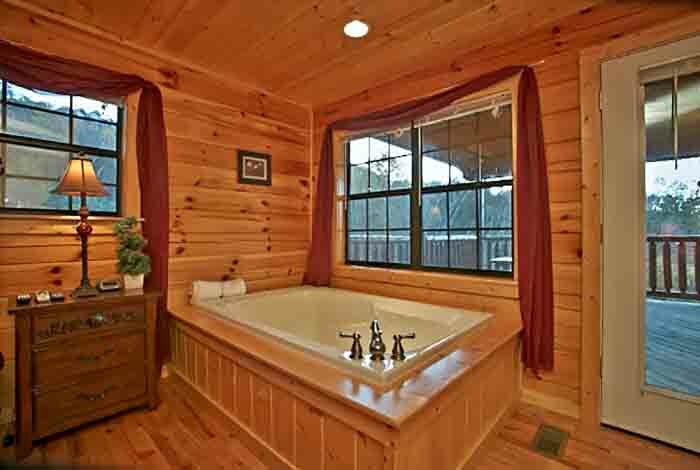 This Adorable Escape will have you returning time and time again!